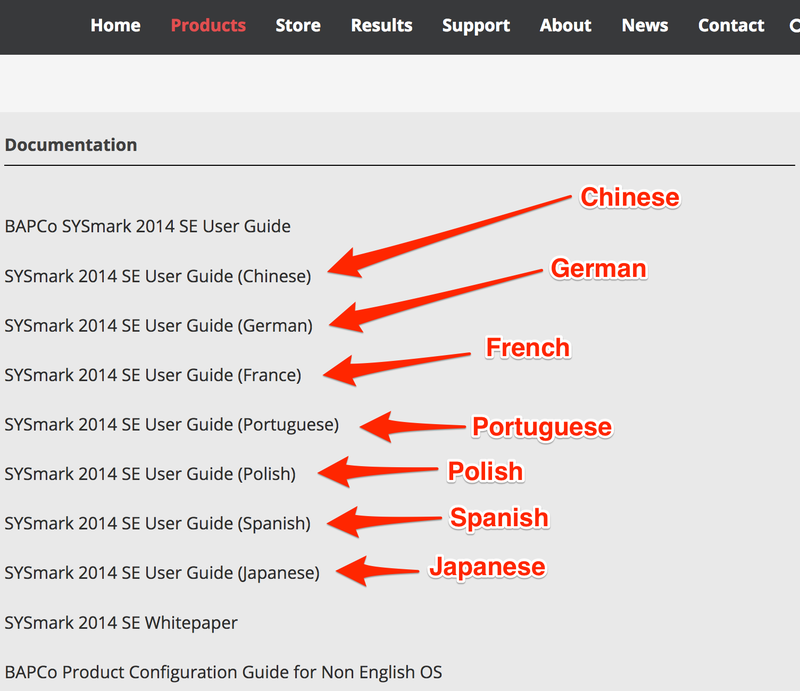 BAPCo announces it’s all new SYSmark 2014 SE benchmark User Guides now available in multiple languages. Due to the expanding worldwide use in BAPCo benchmarks, SYSmark 2014 SE User Guides are now available in English, Chinese, German, French, Portuguese, Polish, Spanish and Japanese. Head on over to the SYSmark 2014 SE benchmark product page here (under documentation).